We believe that building brands is not about one company providing service to the other, rather it’s building bonds of understanding and partnership of years towards a common goal of “Brand Building”. the CIRCLE of the team forms and our team gets completed. 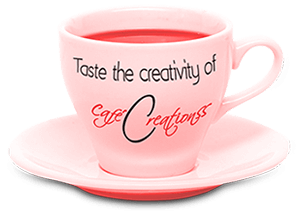 The strong belief of partnering with our clients in their aim and aspirations for the brand, is the core philosophy and value of Café Creationss. We love our clients, their dreams of making brands and our passion to do so. We work closely with our clients. Our team is incomplete without our CLIENTS. Together we make a complete team.